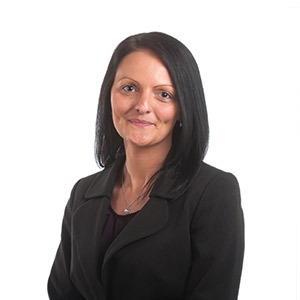 I took up my position at Birchall Blackburn Law in 2006, and after qualifying as a Solicitor in 2010, I have become a specialist in residential conveyancing, investment property, buy-to-let property, residential developments and lease extensions. How did you end up working for a law firm? Becoming a Solicitor had been my goal since childhood and, after achieving my law degree and finishing law school, I finally achieved my goal. Unusual fact: I have been swimming with sharks, dolphins and stingrays.